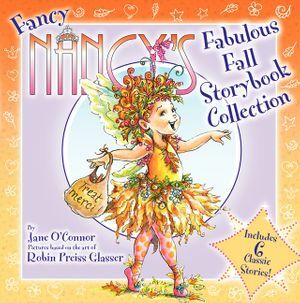 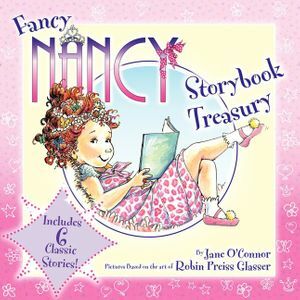 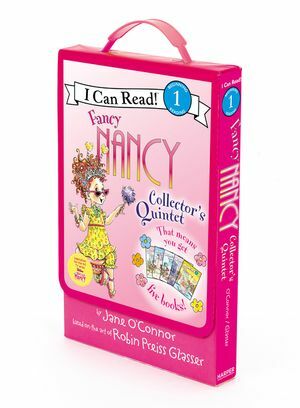 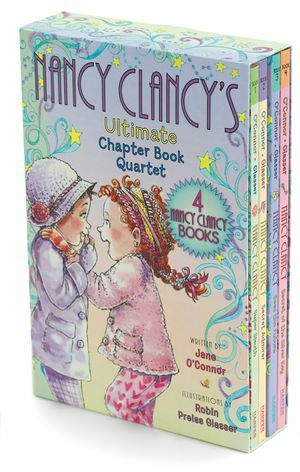 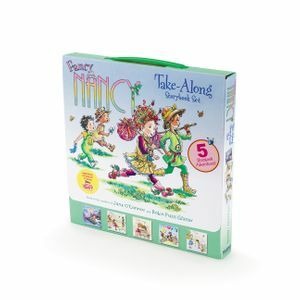 Fancy Nancy goes mini in this slipcase containing four miniature I Can Read titles! 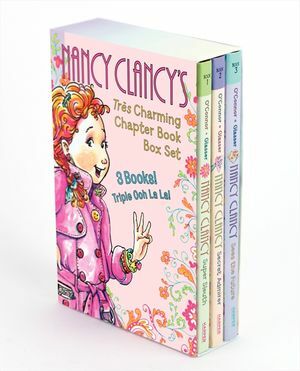 This adorable set makes for the perfect stocking stuffer. 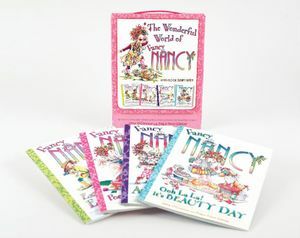 This set includes: Pajama Day, The Show Must Go On, The 100th Day of School, and Every Day Is Earth Day. 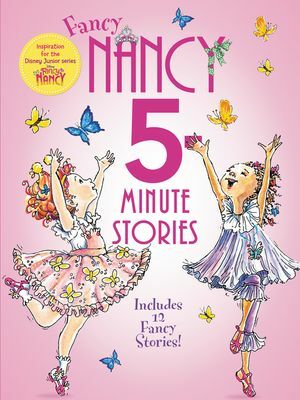 Nancy and her partner for the talent show are very different. 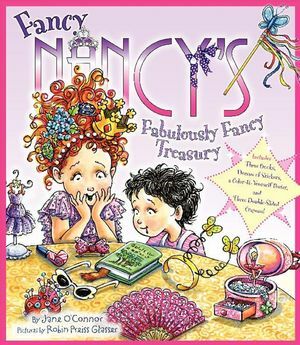 They don't have any of the same talents. 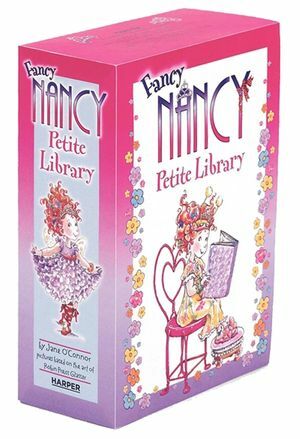 How will they ever come up with an act?